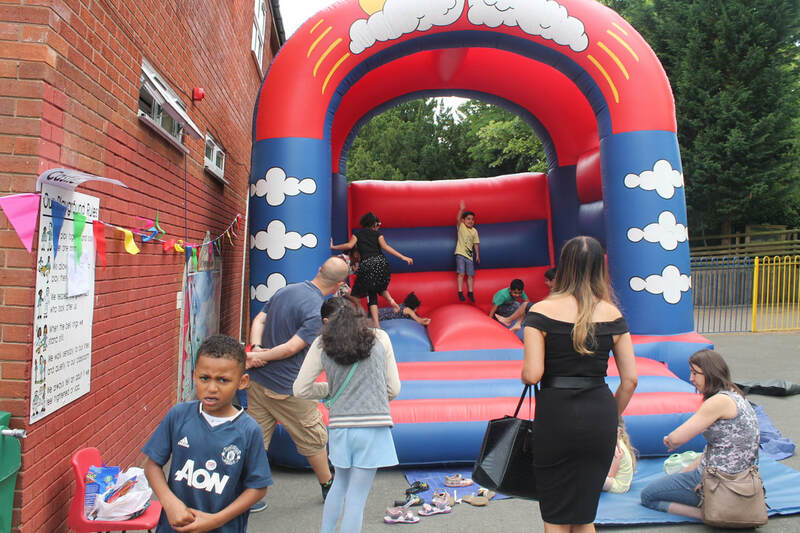 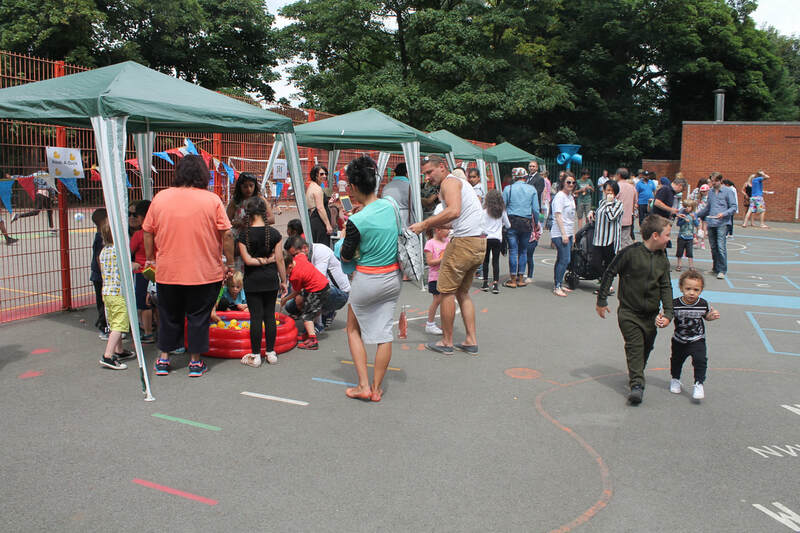 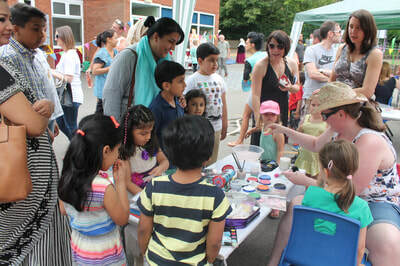 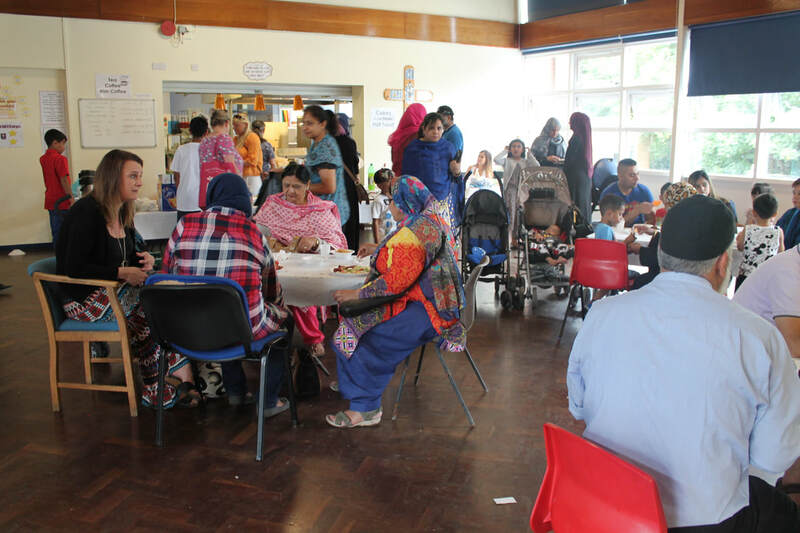 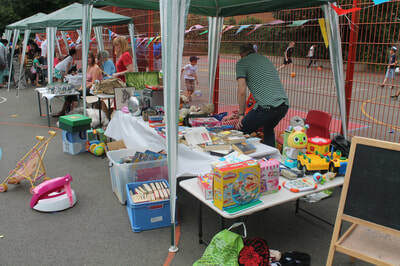 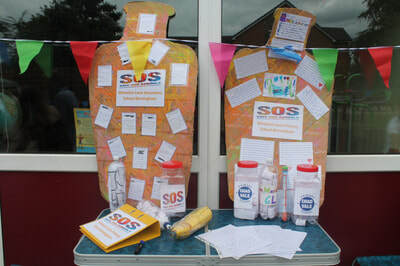 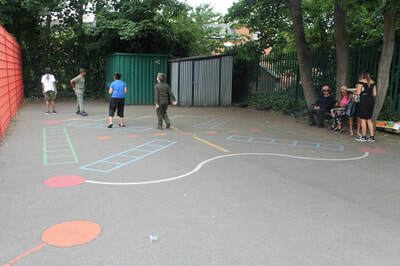 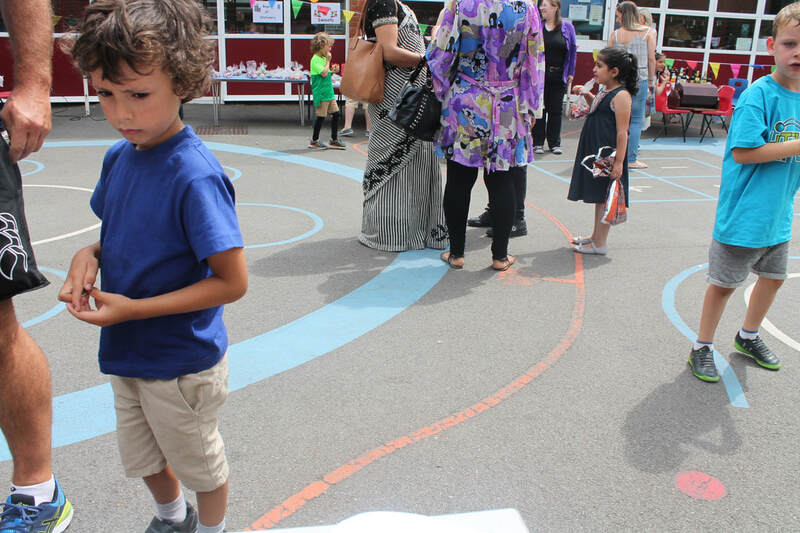 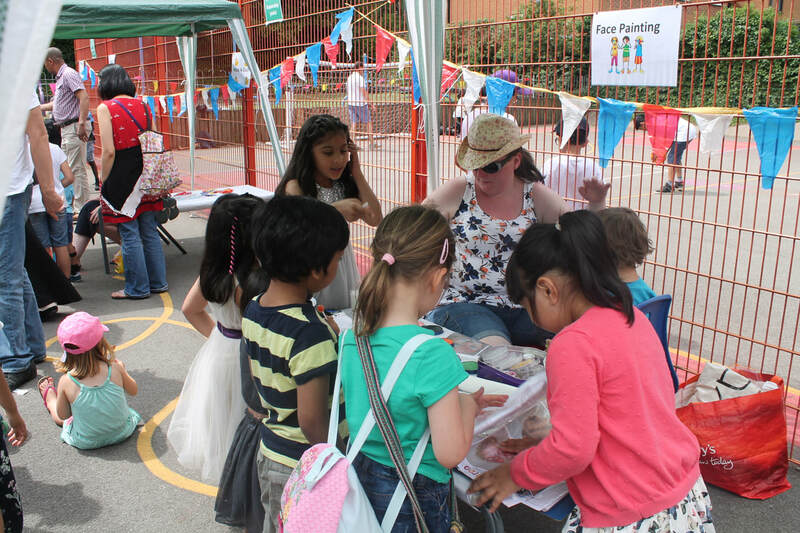 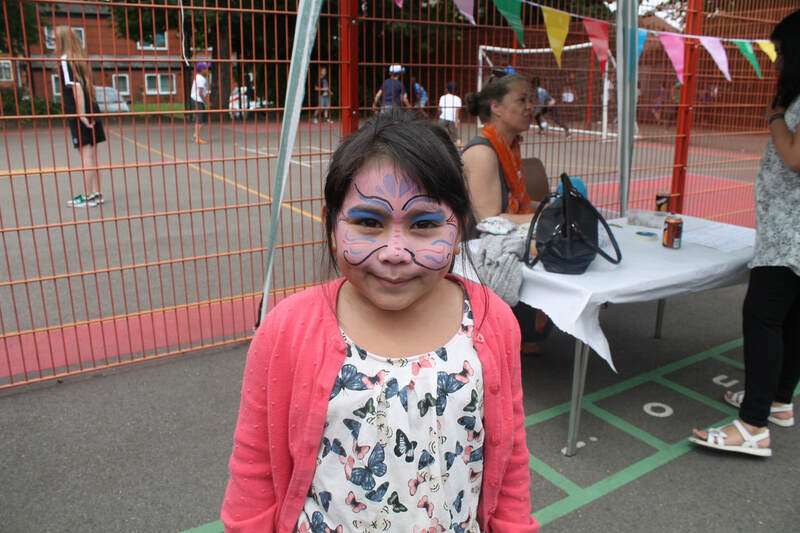 ​Many thanks to everyone who supported our summer fair on Saturday 8th July. 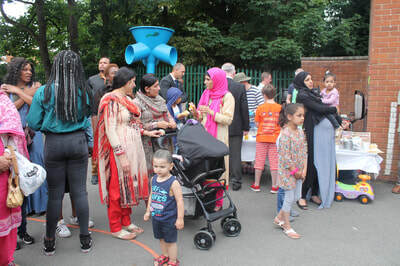 There was a fantastic turnout. 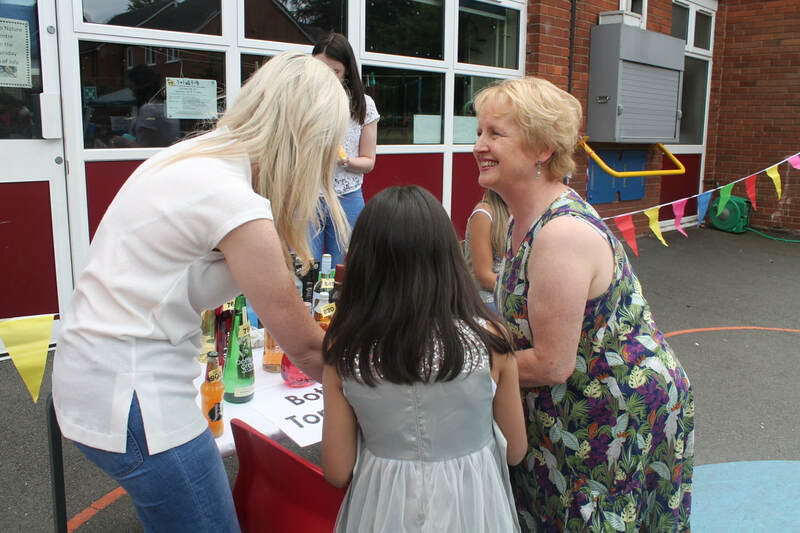 The PTA would like to thank all those who volunteered – without your continued help, events such as this would not be possible. 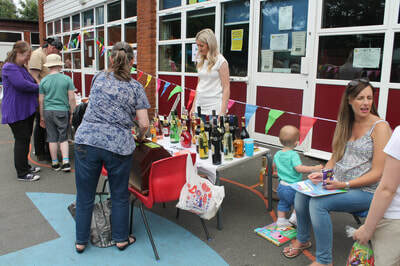 Thanks to the generous parents' donation, there was plenty of drinks and cakes to choose from at the food stand. 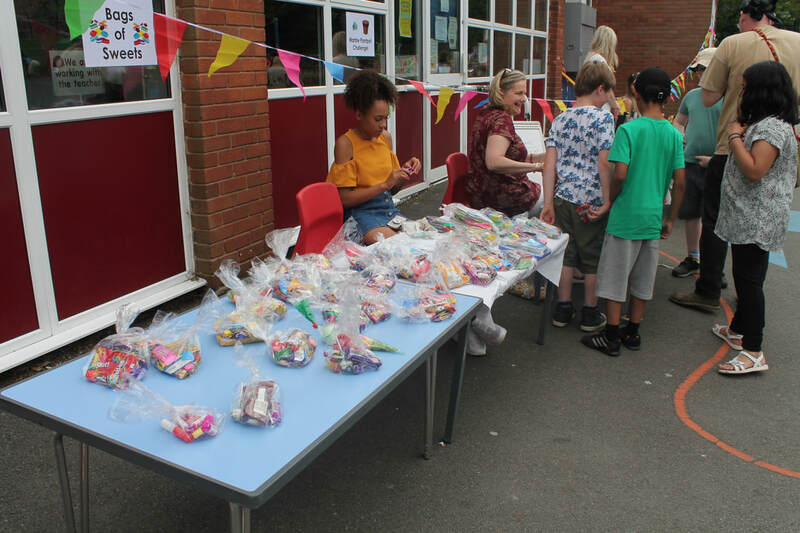 There was also a chocolate fountain and a barbecue. The quiet and patient ones were busy as well having their faces painted or their hands beautifully decorated with henna. 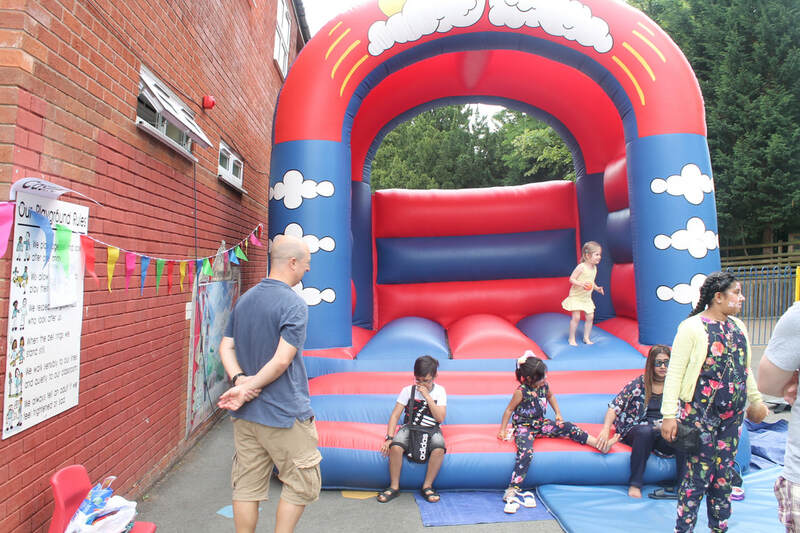 One of the young ones' favourite was the bouncy castle, of course! The fair was the occasion to treat yourself at the Bric-a-brac stand, at the bag-of-sweets stand (only £1 each!) 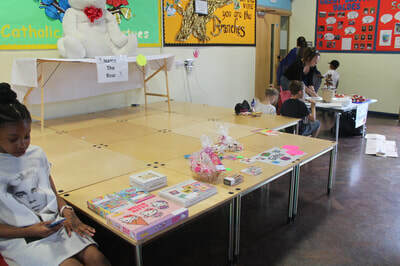 or the gifts' sale. 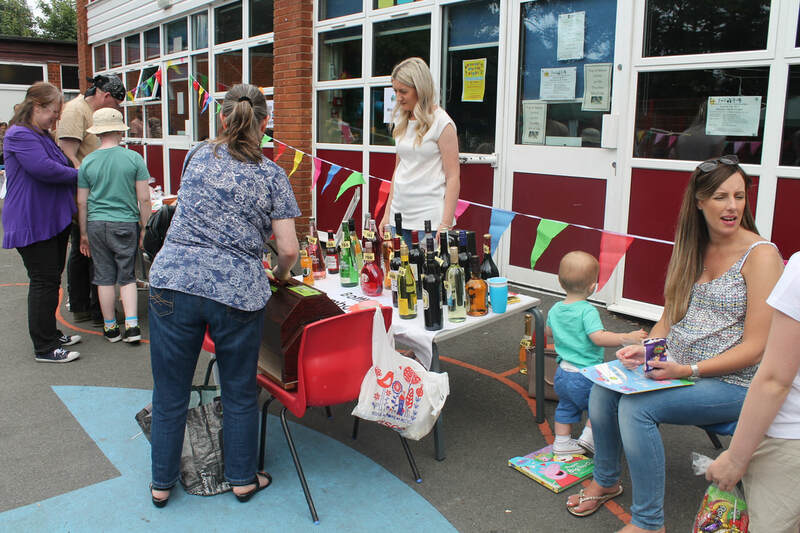 You could also try your luck with the bottles raffle. 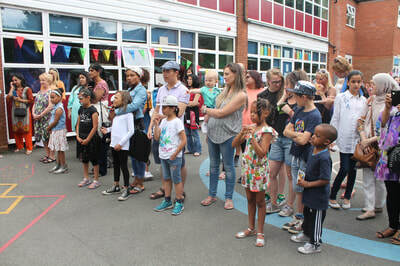 At 2pm Mrs Sullivan presented her group of irish dancers. 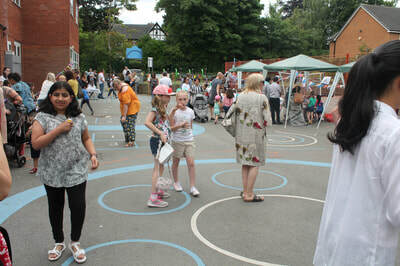 They were really amazing, as usual! 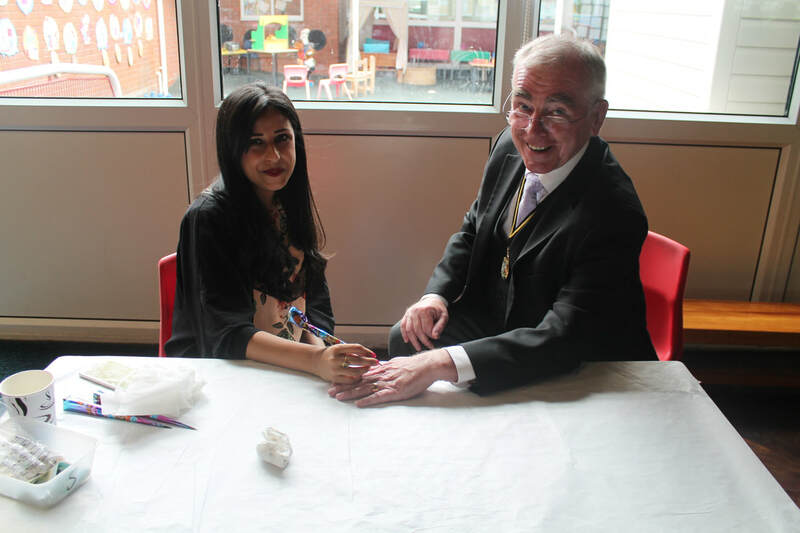 During the afternoon the school was honoured with the visit of Birmingham's Deputy Mayor.